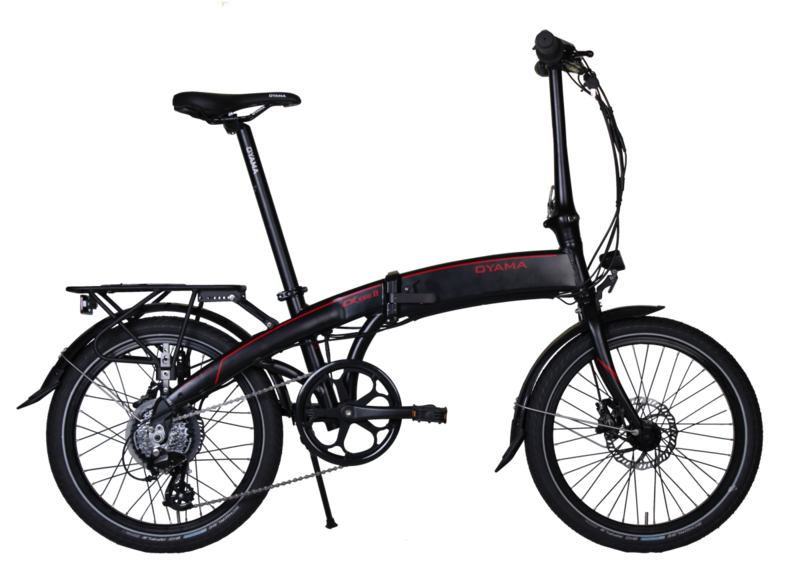 Electric Bikes | Greenpath Electric Bikes | Electric Bikes For Sale in NYC and Brooklyn, NY. Free Delivery in the US! 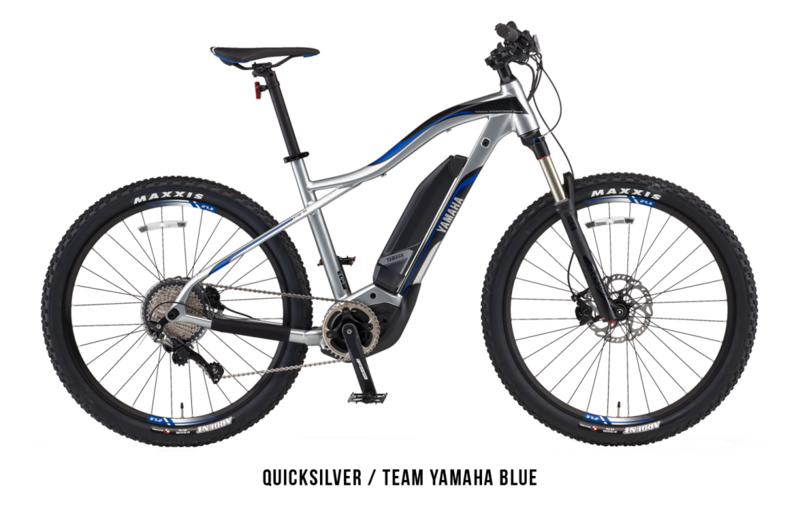 Features: Electric Bike Action Magazine said "AS FULLY LOADED AS SOME HIGHER-END FOLDERS...TOP-TO-BOTTOM UPGRADES. THIS FOLDER BREAKS THE MOLD!" 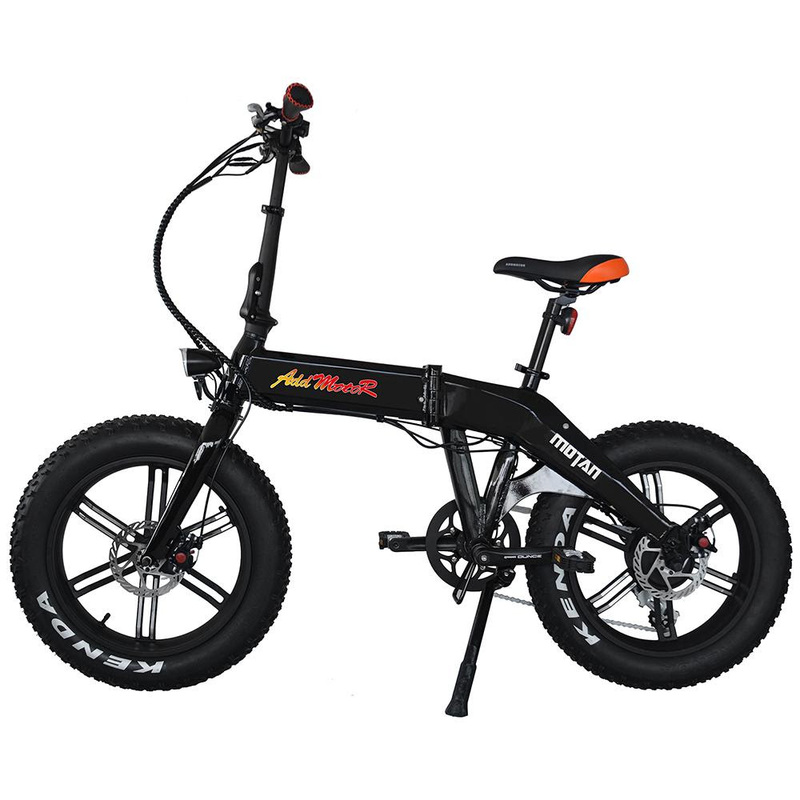 Hydraulic Brakes, 42 lbs., Optional on demand throttle, Rear luggage rack, Torque sensor pedaling High performance geared motor. Quality built. 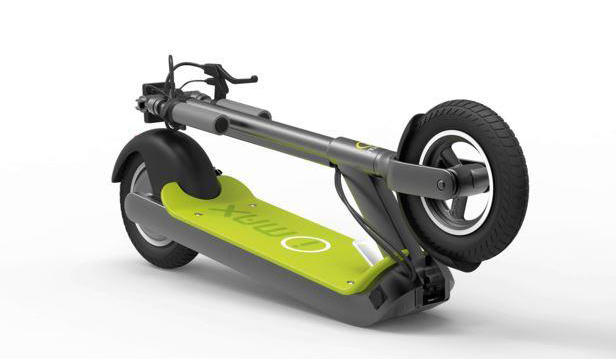 Features: DOLLAR FOR DOLLAR ONE OF THE BEST ELECTRIC SCOOTERS ON THE MARKET TODAY! Vertical self-standing dolly feature with 1 second foot actuated folding. 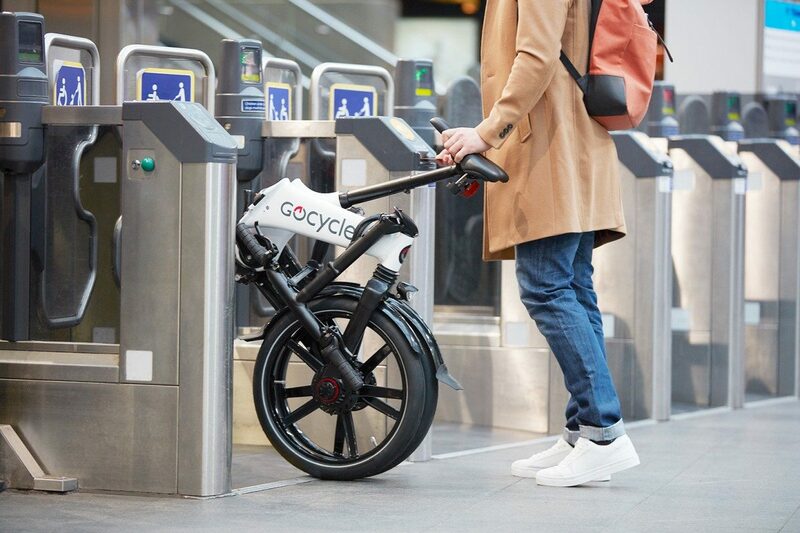 The Glion Dolly Electric Scooter is a portable personal electric vehicle. 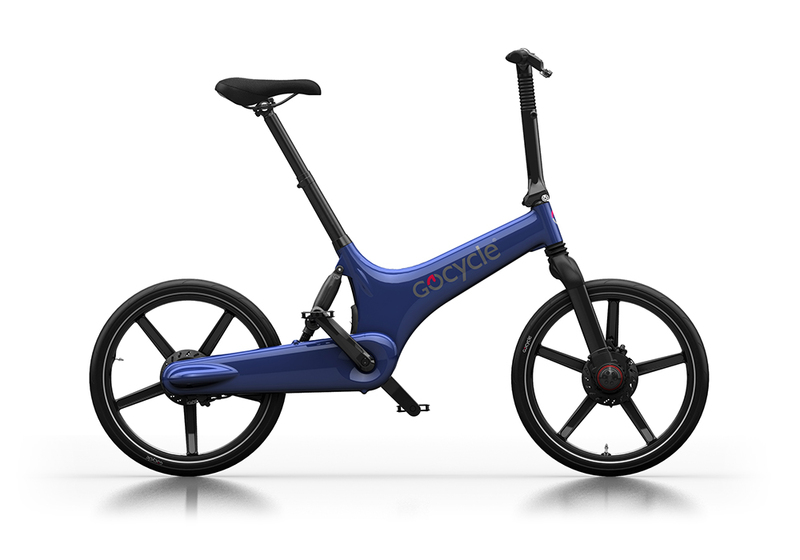 Lightweight and practical, folds in an instantly. 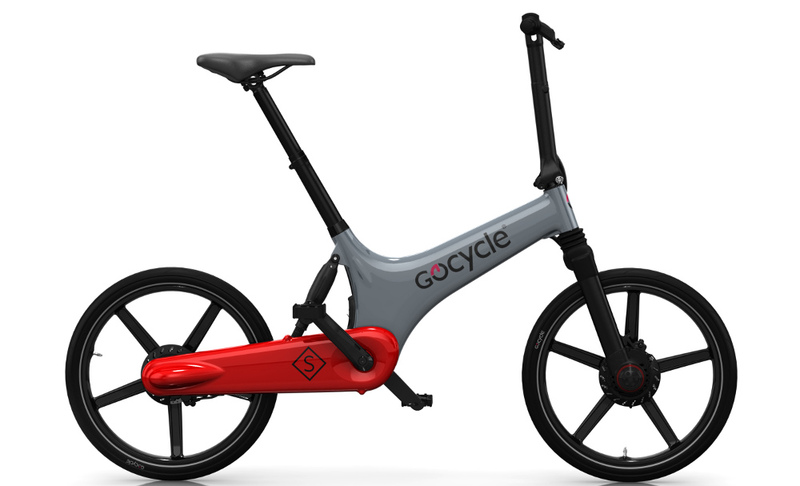 An ideal commuting tool for public transportation or distant parking. 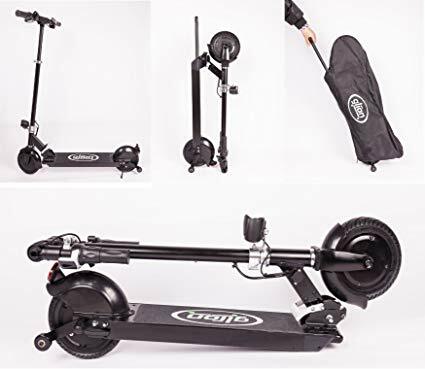 Easy and fun to ride, park, portage and store. 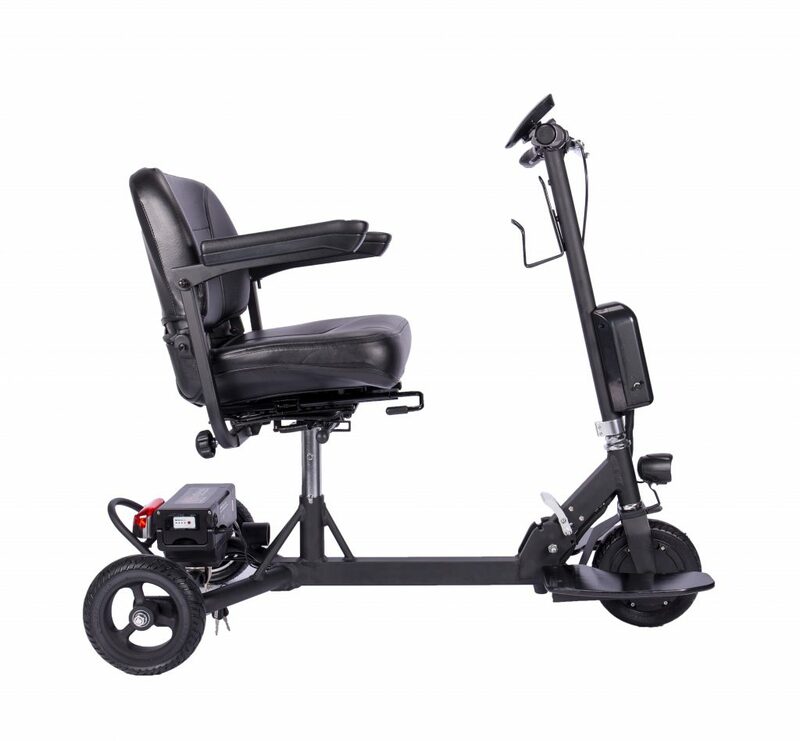 Additional Features: headlight, rear reflector and pedestrian bell. Scooter cover sold separately. Features: Excellent built quality and in store service. 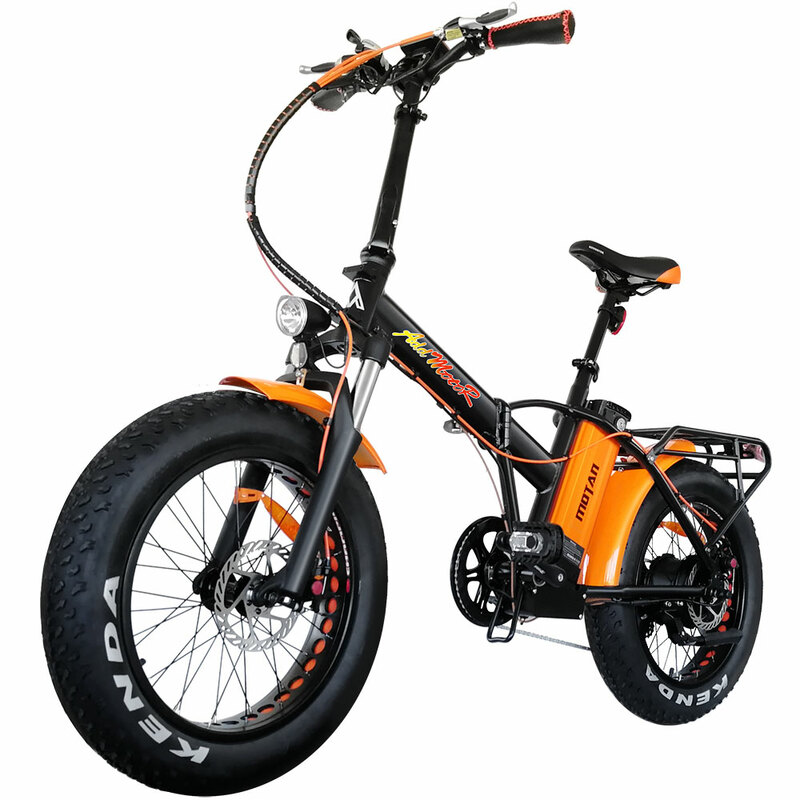 Features: "MAGNUMS ARE THE HONDA'S OF ELECTRIC BIKES/SCOOTERS, DOLLAR FOR DOLLAR THE BEST ELECTRIC BIKES ON THE MARKET TODAY.